Kim in Abington asked me how to choose a backsplash on Facebook. 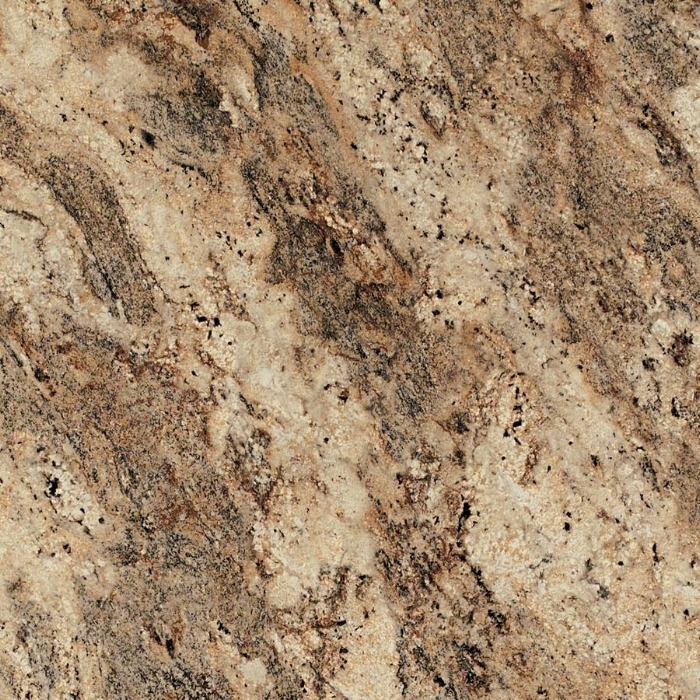 She has brown granite counter tops and she'd like her backsplash to have some texture. She's not interested in the white subway tile we see a lot of these days. She also mentioned that she dislikes her cabinets. She and her family just moved into a new house, and the previous owner painted their white cabinets a cherry wood color. I'll start by saying that backsplashes have come a long way. They were once just about function, keeping stains off of our walls, but now we have thousands of choices and how to choose a backsplash seems overwhelming. But because we now have all these options, it's a great opportunity to make a personal statement and set the color tone for the rest of the room. I would suggest thinking about longevity first, try to pick something that you feel confident you're going to like for the next five to ten years. If you're unhappy with your cabinets too, but do like your countertops, I'd say focus on your countertops when choosing the backsplash color or pattern. To start, I suggest going to a website like Houzz and looking for pictures of kitchens with your type of countertops. Find pictures you like and save them for later. You'll use them to hone in on what you really like. They'll also help you explain what you're looking for to salespeople or an interior designer like me. That's what I did for Kim to get her started thinking about what she might like. You can check out the Ideabook I created for Kim here. Now that you have some inspiration, I think the next question in how to choose a backsplash is color. Look at your countertops and notice the light and dark variations. If your cabinets are staying, keep their color in mind. You can use it as an accent. 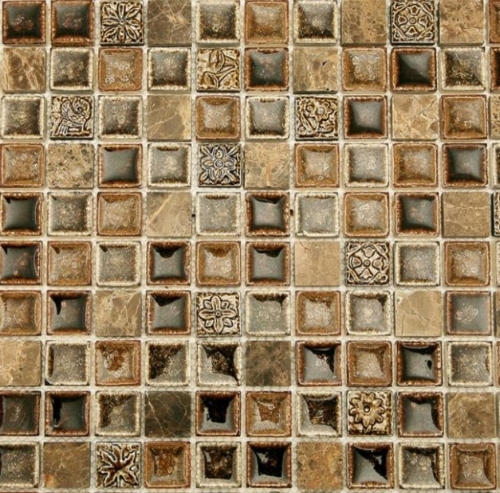 If you're after texture, a nice choice might be a large smooth glass tile. I know your probably thinking smooth isn't much of a texture but a glassy tile would look quite different next to the granite. So in that case, I would suggest choosing an aggregate of the light to medium colors that are in your countertops. Glass or marble mosaic tiles are a wonderful contrast to the smooth expanses of granite Kim has. This will really bring in some interesting texture with these tiny little tiles. Again, I would suggest using a neutral color, maybe in the lighter to medium tones of your countertop. Look at tumbled marble, it has a lot of texture to it. That would be a great contrast to a smooth surface countertop. I mentioned that Kim is not interested in subway tile but if you look around, if you dig around a little bit through those choices, you'll find there are also wavy variations and some tumble finishes that would give that texture you might be looking for too. If you've been wondering how to choose a backsplash, I hope this has been helpful. Do you have an interior design question? Pop it in the comments below. Would you like one on one help from me? You can book a free 20-minute Design Discovery all with me here. Thank you so much for reading. I'll see you again soon.